and prefer to pay much less than for a small room in a hotel? Budapest is a very extended, large city. So, GOOD LOCATION is very important. Choose the best location in Budapest! Book an apartment in the real heart of the City Centre of Budapest! The apartment was enough large for 5 persons, cool and very quiet. It was very clean, and the decoration was really cosy The location was perfect: on the walking street..I will definitely recommend this place to my friends! Everything was perfect. The apartment was simply great, and very very clean. The staff was superb. This is a place I'd suggest to all kind of travellers: couples, families or friends. Good location, in the the city centre. We went with car, and it was really convenient to have parking place inside the garden of the building. Large and modern kitchen with all cooking facilities, nice bathroom and 2 toilettes. Thomas was very flexible towards check-in and check-out times - comfortable for a travelling family with kids. Thanks a lot! My compliments for the Cosy Apartment situated in Budapest, it was a very elegant apartment and Budapest was wonderfull. If we would like to come again in Budapest we call you for having the same apartment ... if it' possible !!! The apartment was huge for 5 of us, and the inside parking great. The bathroom was really nice, and in the kitchen found everything we needed. Thanks again Thomas for your kindness and professionality! We were very satisfied with the apartment: very clean and cozy! Since the weather was pretty warm, we could enjoy also the nice balcony - in November! Budapest is really amazing!! Thanks, Thomas for your kindness and hospitality! Excellent location, clean, nice and comfortable apartment. The transfer service from and to the airport was precisely organised and well-priced. We'll surely come back! 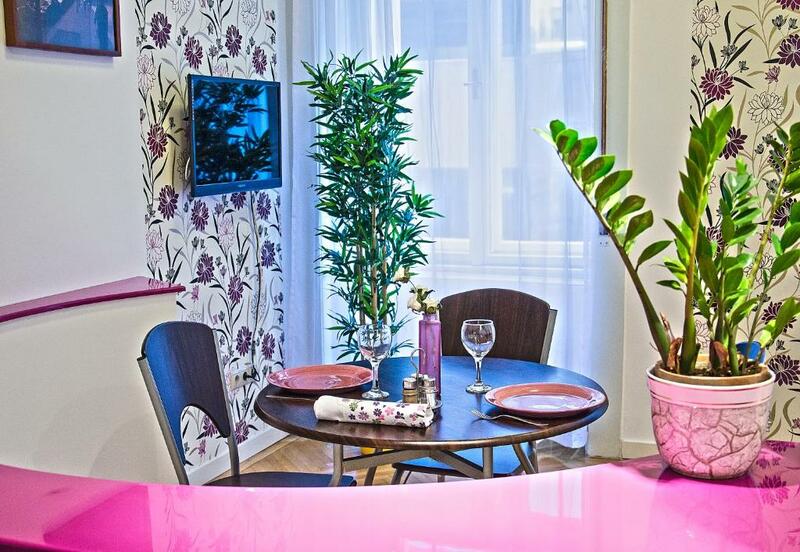 Budapest apartments are centrally located in Budapest, self-catered and fully furnished for independence. They consist of 1, 2 or 3 rooms + kitchen + 1 or 2 bathrooms. Each Budapest apartment is equipped with satellite TV and automatic heating. Parking near Budapest apartments: There are secure parking facilities near each Budapest apartment. The fee ranges between Euro 8 and 12 per 24-hour period, with unlimited entry and exit privileges, including night time. Budapest Apartments Tourist information: Guests in our Budapest apartments have all of the knowledge of our local staff at their disposal. Once all of the formalities are out of the way, we are free and happy to answer any questions concerning life in Budapest, leisure activities, monuments, shopping tips, night clubs & pubs, etc. We can also provide advice based on the experiences of former guests. During their stay in Budapest, our guests are able to remain in direct contact with their Budapest apartment representative via cellular phone. He is even accessible after business hours. Although this splendid apartment has only 2 rooms, it is very large (71 square metres), and an ideal choice not only for larger families, but also for 5-6 single adults. It is quiet, very light and comfortable, located in Budapest City Centre, at five minutes from the famous walking street (Váci utca). It consits of 2 rooms, kitchen, bathroom, 2 toilettes. Of course, there is also a colour TV with satellite channels. 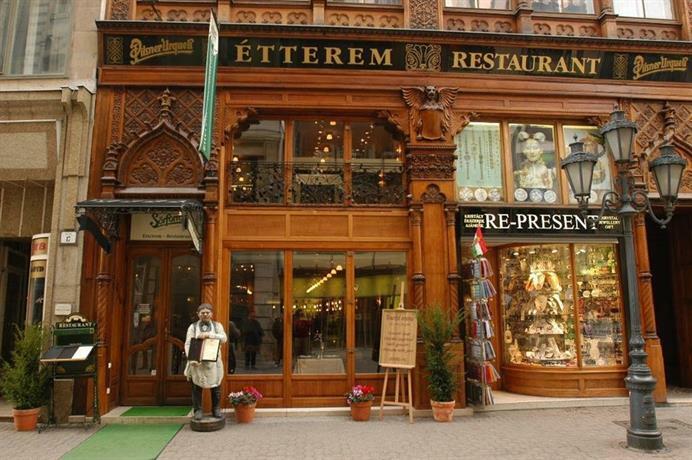 Since it is situated on the famous walking street of Budapest (Váci utca), in the heart of Budapest City Centre, you cannot have a better chioce as regards location. This apartment is ideal for a family with children, or also for 4 single adults. It is very quiet, because the windows look to the internal cortile of the house. Although its size is only 50 square meters, it has 3 rooms, bathroom, kitchen and of course, satellite colour TV. 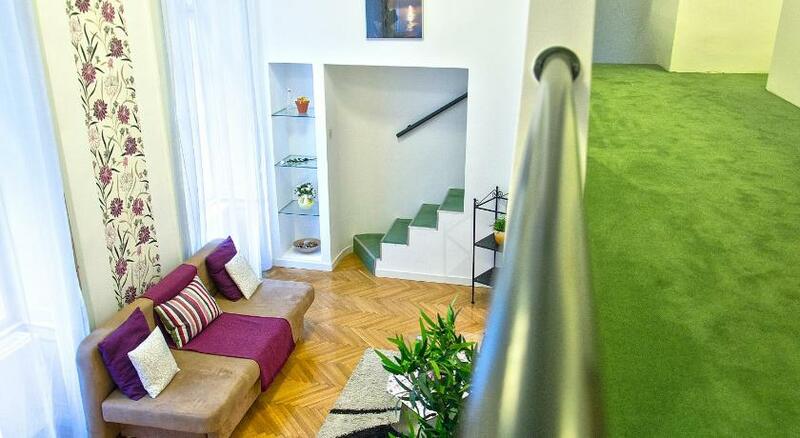 This fully renovatad apartment is located in a UNESCO Cultural Heritage building, at 1 minute from Budapest’s famous Walking Street (Váci utca). It is one of the best choices for larger families, or for 7-8 single travellers. Since it has 3 bathrooms, it is ideal also for 3 couples. The apartment is very quiet, light, comfortable and spacious (81 square metres), right in the middle of Budapest City Centre. It consits of 3 rooms, 3 bathrooms, fully equipped kitchen. Satellite channels (by flat-screen TV), and high speed internet access (Wi-Fi) are provided free of charge. More central location does not exist in Budapest! The apartment is located right in middle of the famous walking street of Budapest (Váci utca), in the heart of Budapest City Centre. It is very quiet, because the windows face to the classically shaped internal cortile of the building. It’s size is 50 square meters, and consists of 2 rooms, bathroom, kitchen. Of course, also satellite colour TV is at the disposal of the guests. The historic Vogue magazine recently posted an article that gives an insight into the healing baths of Budapest through the photos and stories of photographer M?rton Perlaki. The article stays true to the well-known fashion sense of Vogue and presents the Hungarian bath culture from a completely new aspect. The capital city of Hungary has been a popular destination for tourists for a while now: its beautiful scenery, the bridges, the infamous ruin bars and baths, the festivals, the atmosphere of the city, and the two sides offering different experiences, thus enabling everyone to find what they look for; these have made Budapest a beloved target of visitors. en sitemap, de sitemap, it sitemap, sw sitemap, hu sitemap.